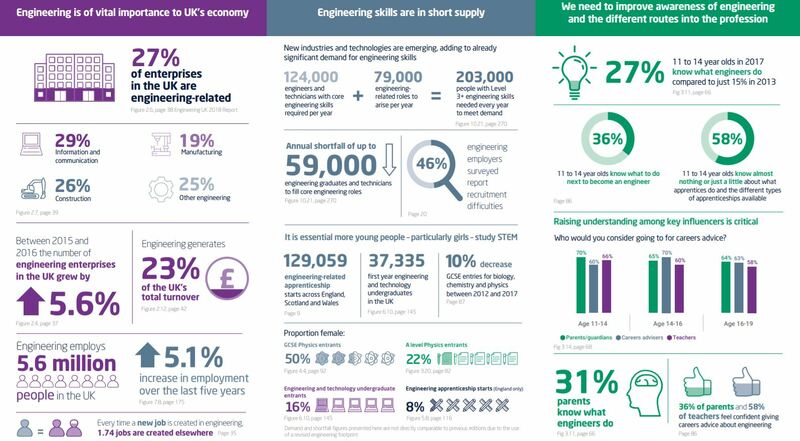 The UK will require 2 million more engineers over the next decade, the majority of which within the information & communication sector. Iveson will be inspiring the next generation of young computer engineers this summer. 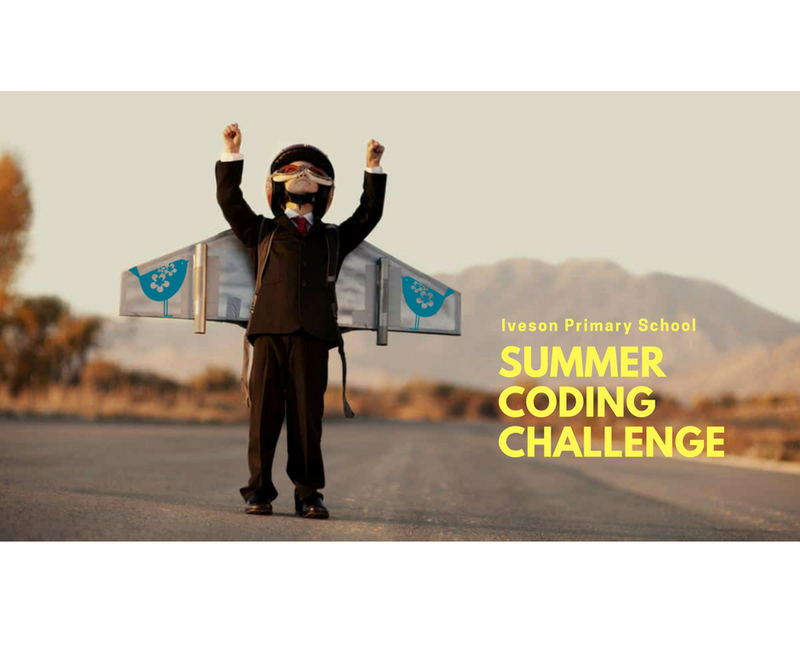 Iveson summer coding challenge. Select the year group you will be joining in September and tick off as many objectives as you can. 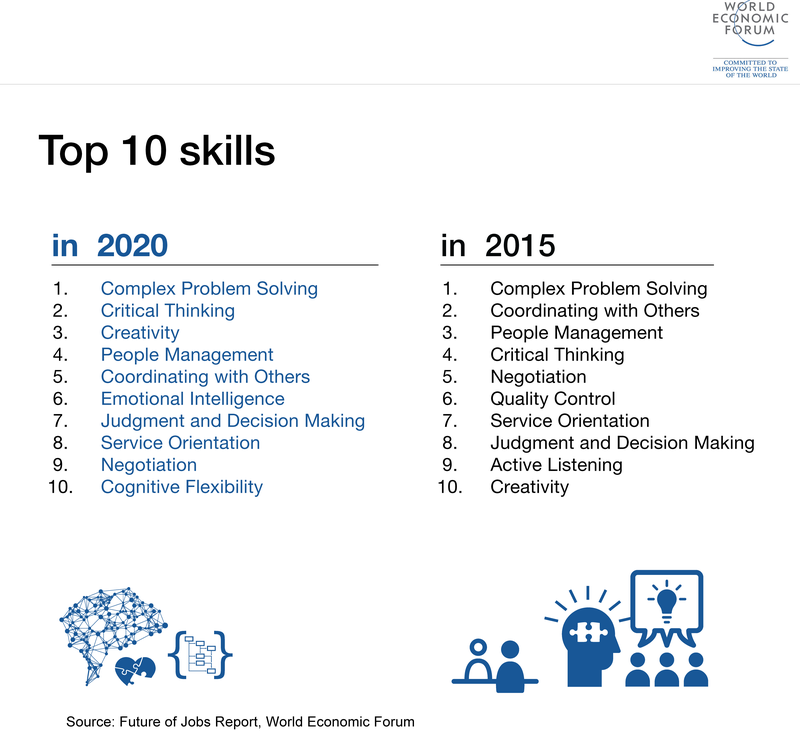 You can also look at the year group above and attempt some even more complex challenges. To complete some of the objectives, you can use Purple Mash. 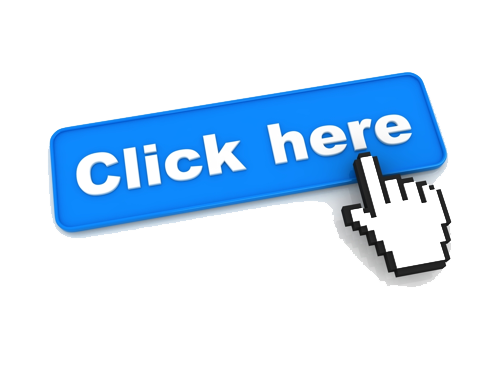 Every pupil has login details. If your child has lost their login credentials, please send a WhatsApp message to the school number. Remember, you don’t need a computer to complete the coding objectives. At Iveson, we use Purple Mash. If you do not have your login credentials, please send a message to the school WhatsApp and we will reply with your details. When you log in to Purple Mash, you will be able to work on age-appropriate objectives with your child. Can you complete the checklist of your year group’s computing goals? Try working through it with an adult at home, maybe you can teach them about technology! Flick switches, press buttons and turn dials and knobs? Follow basic instructions for movement and direction? Create basic instructions for movement and direction? Use arrows to create a code for movement? Try using different technology around you? Predict what will happen based on a code? Use technology to organise your work? Use technology to create content? Find different uses IT in the wider world? Keep safe whilst using technology? Design, write and debug simple programs? Use sequences, selection, and repetition in programs? Explain how some simple algorithms work? Present and analyse information using graphs? 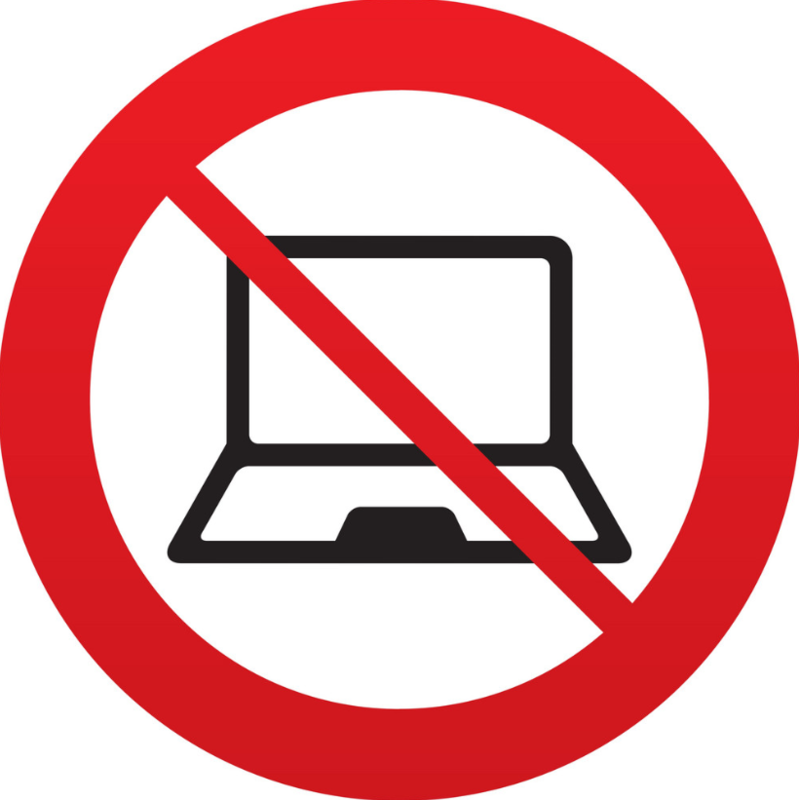 Use technology safely, respectfully and responsibly? Design, write and debug programs that accomplish goals? Use if and when codes? Explain how some algorithms work and to detect and correct errors? Understand how computer networks are used and why? Create and design your own content? 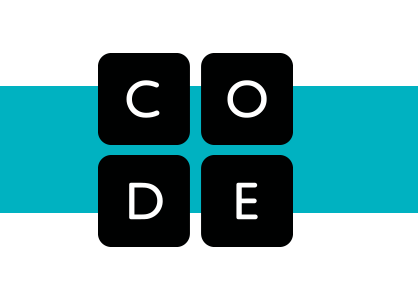 Sign up to Code.org and complete an Hour of Code. Complete one (or more) of the ‘unplugged’ coding tasks. Have a break from the screen and grab a family member or two to help you. Coding Robotics – click to find out more. Level 1:The child can see the specific problem at hand and step by step walk their LEGO figure out of the maze. Like the game Robot Turtles, this easiest level teaches the child to think from a point of reference different than their own. The child’s left may not be the same as the figure-in-the-maze’s left, but even the youngest kids can learn this valuable skill of switching reference frame. Level 3:Older children might be ambitious enough at this point to realize that an awful lot of work goes into solving a specific maze using the method of Levels 1 and 2. With the introduction of “while loops” and “if statements”, kids can challenge themselves to write as short a program as possible to solve a specific maze. The programmer just needs to consider all possibilities at any random location for their LEGO figure and decide the best generic sequence of actions. For example, what should the character do if there’s an opening to their left? What if they’ve hit a dead end? Level 4:While kids will hopefully experience success in Level 3, they will likely find that if they try to use their code on a different maze, it may not work. It’s possible that their figure will get stuck in what programmers call an “infinite loop”, repeating the same behaviour over and over again without being able to escape. By introducing a random number generator, older kids can write a program that can get their figure out of any maze. Start the programming practice by teaching your child two signs for “hot” and “cold”; this will serve as the programming code. “Hot” looks like you’re fanning yourself — like you know, it’s hot — while cold involves you crossing your arms across your chest (in an x) and rubbing your upper arms like you’re shivering. Enter the room and start approaching things to look inside or under. Look at your child’s “hot” and “cold” codes as a way to get clear directions. Hopefully, you’re getting warmer, or closer to the hidden object. Celebrate with a sign language clap (spirit fingers), or just high-five till you drop. Some coding games often become too complicated. But they needn’t be, as you’ll see with the game below. This game works best with another similar-aged child. Play works this way: designate one child to be the computer and another to be the programmer. The computer and programmer must sit-back-to-back, unable to see what the other is doing. The first child, or “the programmer” draws a simple picture using only basic shapes (like hearts, triangles, circles and squares). The programmer will be the instruction giver while the computer (with pen, paper and clipboard in hand) will be information receiver, as he patiently tries figure out what she/he’s supposed to draw. Encourage the “programmer” to give one instruction at a time and wait for the computer to say “ready” when poised to receive the next command. When the programmer is finished giving instructions, have him turn to the computer to confirm correct output. Highlight that without a programmer, a computer is as useful as burnt toast, meaning it’s good for nothing. 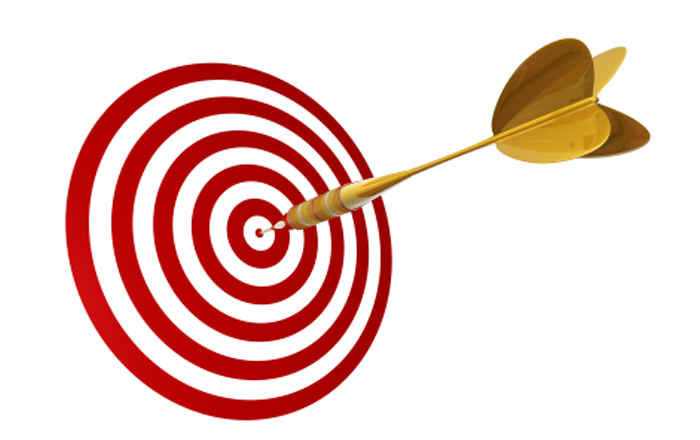 It’s all about that clear, precise and purposeful information it’s receiving. Decoding, or the ability to figure out what a symbol or code means, is the focus in this fun guessing game. Begin by writing a word alongside your child. Writing, “cat” for example will include “c-apple sticker-t.” When your child is ready for a challenge, create words that can read, cat/cot, cab/cob, pat/pot, and tap/top, by using one of the two sticker types to alter the word. Grab 20 sheets of printer paper and decide with your child how you will lay these out to create a human game board. Any arrangement works as long as the paper pieces are touching. You can choose to lay them out in an “L” shape, in a square shape etc. Print out this treasure chest picture and add it anywhere on your game board arrangement. Have your child say an algorithm, using directions like “up, down, left, right” to help you get to the treasure. A function is a simple way to perform some repetitive actions. For instance, in the previous game, you can keep saying, “Forward, forward, forward!” until the cows come home, but what if you misspeak? The answer is creating a function. Ask your child, “How else might we show, “Go forward 6 spaces?” Let them come up with their own shorthand, and if they need help, suggest using an arrow and the number six, 6 –>. The parameter, the number “6” in this instance, lets a person know how many times ->, or going forward, is going to happen. Have your child create appropriate functions to make the above treasure hunt much, much easier; use half-sheets of paper and markers to write out the resulting directions. Lead the player with the movement you want them to make by showing them the desired function. Grab some pavement chalk, some blank sheets of paper, a marker and head outdoors. Find a large enough area of pavement to create a hopscotch grid. Instead of playing the boring old way you might be familiar with (using a rock and repeating a specific, unchanging pattern) here you will use functions to create your own hopping patterns. First, use the pavement chalk to draw out a hopscotch grid. Then, decide on which symbols you will use for specific movements on your hopscotch grid. Finally, write out the functions on your papers accordingly. Take turns trying to replicate each others’ functions. The object of the Space Race game is to navigate your rocket ship safely through the galaxy of aliens and satellites, all the way to the moon. Using the pre-made coding blocks students can create a ‘program’ of directions for their rocket to follow and complete its mission. I would encourage you to have your children work together as pairs or groups on this exercise. One child can set up the ‘course’ using the printed character blocks (Earth, moon, aliens, satellites). Their partner can then attempt to program the solution using the printed code blocks, and together they can ‘execute’ the program to navigate the ship. 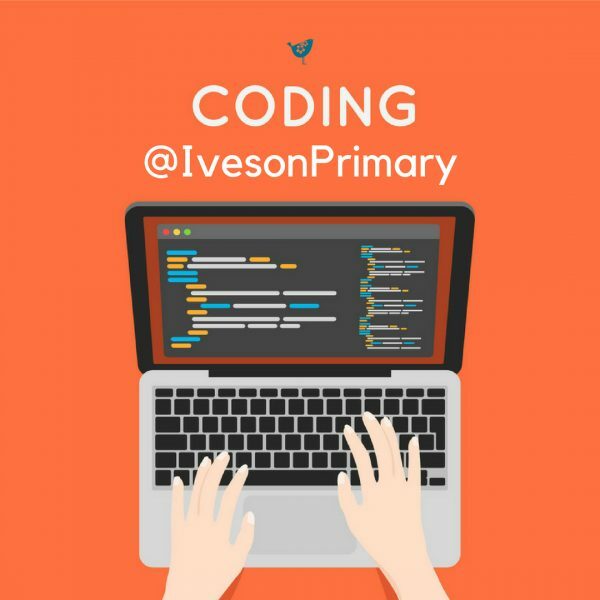 This not only gets your children working together but it will help them practice some of the collaborative aspects of coding and problem solving. Use this sheet to cut out each individual object to place on the display and each code block to place on the console. This sheet is used for the gameplay. Use the display to set up a course and use the console to assemble the program. Use your problem solving skills and get creative. Check back each week and we will add a new challenge. Share you successes with us at school using WhatsApp. Send us a picture of you completing an objective or take a snap of the screen once you have completed an Hour of Code challenge. If you use Purple Mash, your achievements will automatically be recorded and sent to your class teacher. 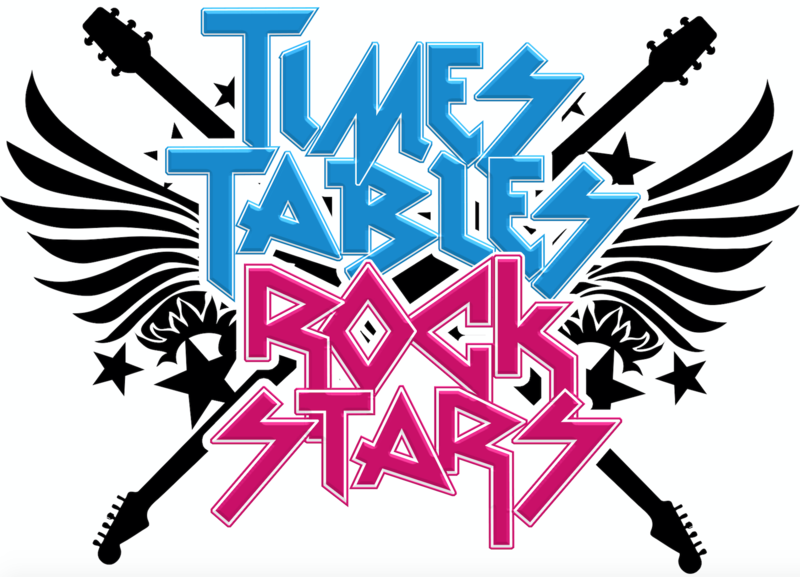 When we return in September, we will celebrate the fantastic achievements. There will be a very special prize giving assembly and parents will be invited to share in the successes. Make sure that you have shared your achievements with us using WhatsApp over the summer.